Want to be on the top of Google and generate high quality converting leads? It sounds great, but it takes a ton of work to do. It's a process to watch and fine tune each step of the ad process. Keywords, Ads, Ad Groups, CTR, Quality Score, Conversion Rate, and more. Here's a quick guide to setup or improve your current Adwords marketing. 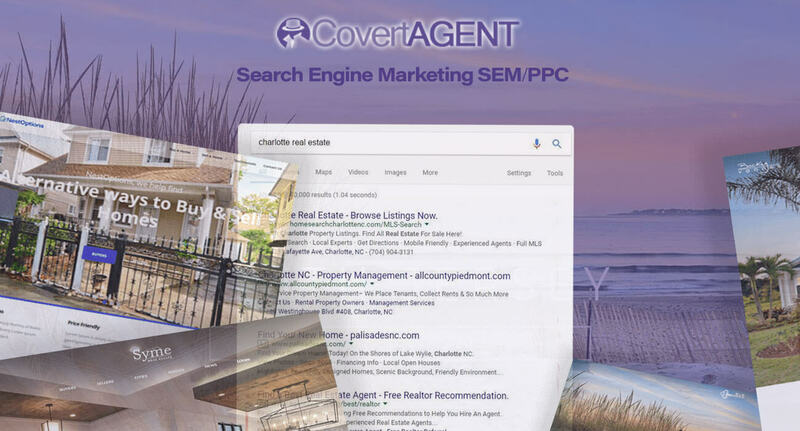 Our Real Estate PPC service uses several platforms to generate leads. The most common is Google AdWords. Google is by far the leading search engine in the world. We work to target the right audience at the right time. Audience intent and relevancy align with your goals. Adjust and optimize your keywords to get better results at a reduce cost. Ads show above organic results where many users click. Keyword Research helps to identify what people are searching for. It will estimate on how much you can expect to pay per click and around how many times people search for those terms. This information can be inaccurate although helps forecast traffic for each keyword. It save time in the optimization process if you weed out keywords that have no search volume. Broad Match will allow your keyword to show up for the widest variety of searches out of all match types. If you use this match type, be careful to watch your search terms report and add negative keywords. Broad Match Modifier allows you to select which words are in a users' search in any order. Phrase Match allows your ad to show when people type your keyword in the order you specify. It will still show when users add additional words to their search. Exact Match keywords only show ads when that exact term is searched. Create ad groups with similar themes for campaign organization. Each ad group should target specific keywords. For example, visitor to 'Orlando New Homes' and 'Orlando Real Estate Agents' should see different ads. The new homes ad needs to reference home buying (ad group). 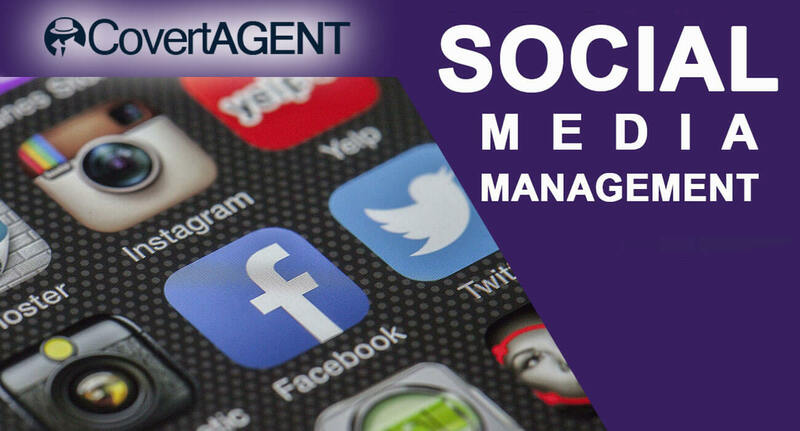 The agent ad needs to reference agents (ad group) in the area. Doing it this way, you will get better a click-through-rate (CTR) and higher Quality Scores (QS). After you have built your campaigns, pay attention to the number of clicks you generate. Think of that as your sample set for the purposes of analysis. As you review results think about the geo-demographics of your audience. Variables as gender, time of day, and geography can give you insight into areas that perform well. These opportunities improve the quality of your traffic and leads. Increase bids on variables like these and convert visitors into new leads. Focus on maximizing your impression share. Automated keyword bid strategies or make manual optimizations to budget adjustments. An essential part of a well-rounded strategy. Protect your brand from competitors bidding on your brand terms. Maximizing click-through rate and impression share for the lowest cost keywords. Think about the visitors experience. Make sure you're not driving traffic that isn't interested in your site. Keep an eye on keywords and add poor ones to the Negative Keyword List. Following this outline, we are sure you'll have an effective Marketing campaign. 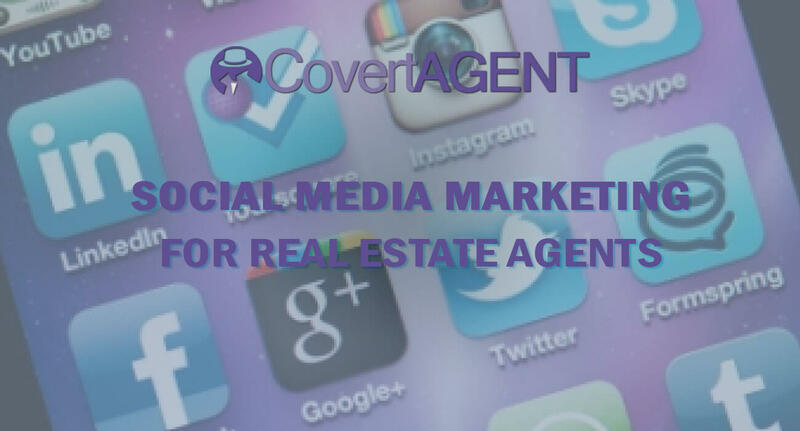 Are you looking for higher Quality Real Estate Leads? Interested in having us manage your PPC Marketing? 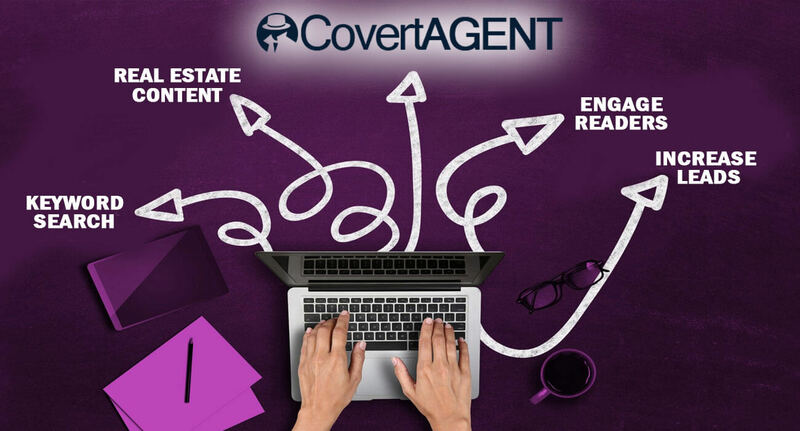 Managed Real Estate campaigns are the top performing channel here at CovertAgent. They have high volume and good lead quality. We endlessly experiment and refine our craft. With daily adjustments, we see what works best and we roll that out to our clients' campaigns.